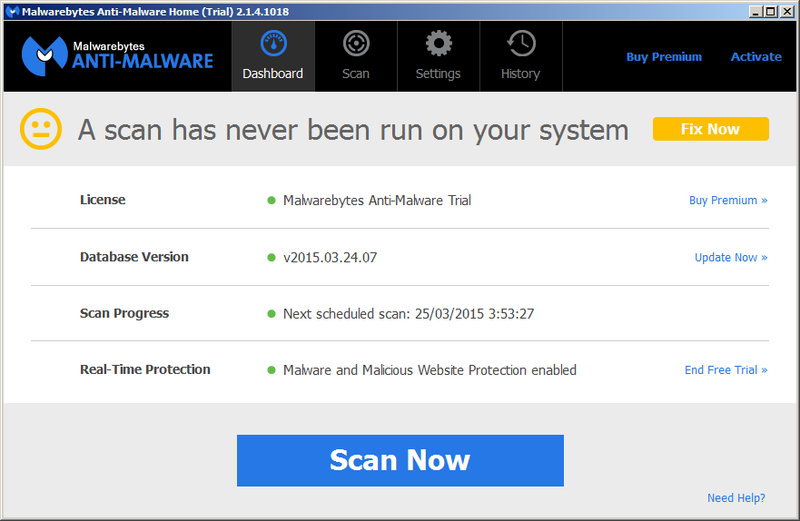 Yelloader is kind of generic detection used by different anti-malware programs such as Malwarebytes, that indicates that you are infected with a Trojan virus classified as potentially malicious. Yelloader can open a backdoor which allows remote access to an attacker. This infection could include the installation of additional malware, or malicious components on your computer. How can Yelloader got on my computer? 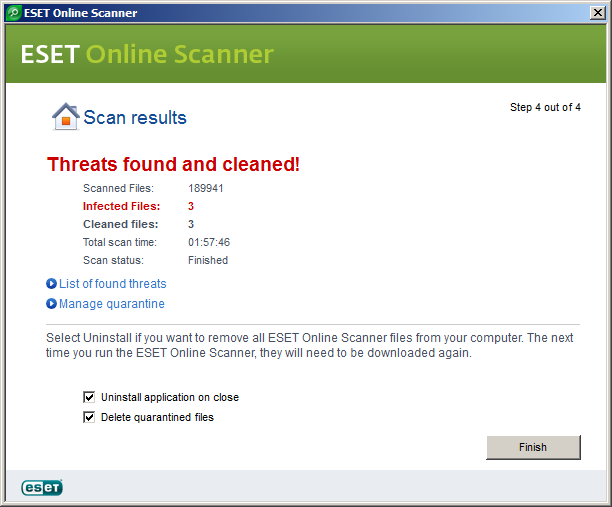 Note: All software used to remove Yelloader it's totaly free. 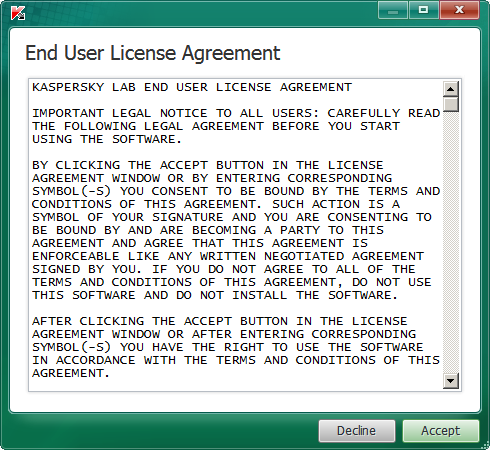 These steps are tested and should remove this threat in your computer. 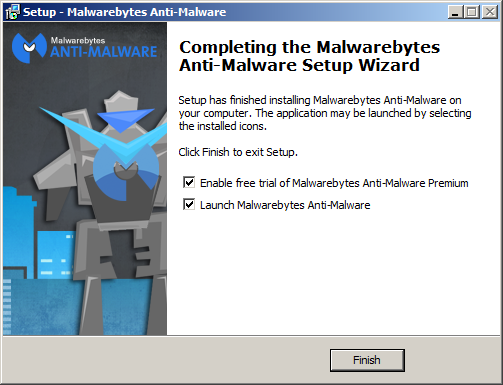 For successfully remove the Yelloader trojan you must follow all the steps in the order shown. 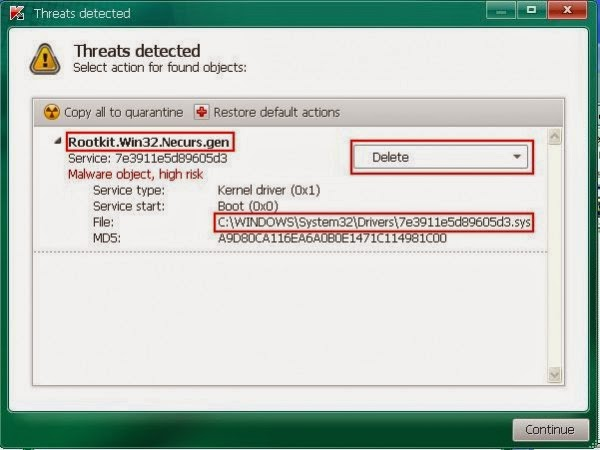 Normally Yelloader installs a rootkit for hide itself in your computer. TDSSKiller helps detect and remove this type of malware.